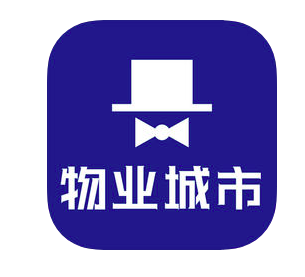 Details of “Property City” are yet to emerge, but the “Hengqin Butler” app, based on the concept of “Citizen Governance”, invites Hengqin citizens to participate in the urban management process. The app allows the public to report on issues such as municipal administration, city appearance, transportation and ecology. It also includes a police alert function. Users can upload photo and video evidence as well as voice messages using their phone. The app is directly connected to a number of government departments, which can then address the issues raised by users. For example, if a citizen believes that a streetlight is not bright enough, they can log onto the Hengqin Butler app, take photos, upload them to the system and report the streetlight’s position. The reporting citizen may be credited between 30 and 50 points. Each 10 points is equal to RMB 1 worth of credit, which can be withdrawn immediately or used to purchase goods with associated merchants. If the problem can be solved by another citizen, the person that does so can receive 100 to 150 points. The idea is to promote public participation in city governance. Over 50,000 people have registered on the app during the past 12 months, covering most of the residents and workers in Hengqin. In May, the app will be updated and renamed “Property City”. It will be promoted and registration will be open to all Zhuhai citizens.